I'd love to be able to do this myself, but have no idea how to even begin. I want a signature that invokes my state and my favorite team. What I envision is the outline of the state of Minnesota with a pissed off and angry (muscular too, perhaps) with teeth showing Dolphin carrying a football. If you could put a Dolphin jersey on the thing, with sleeves ripped) and a 13 on the jersey, that would be awesome. If anyone has any potential ideas, please let me know via PM. Be creative with it and have fun. Hello everybody, I'm back, but it looks like my sig may be gone. Let's see. 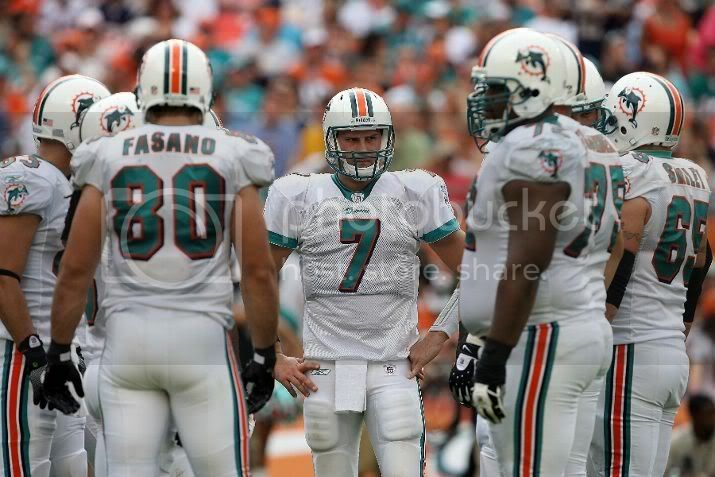 is there any way i could get a sig with my name Iceberg 85 and this pic of henne http://s945.photobucket.com/albums/ad298/bergers05/ and if possible make him see his breath like its cold and put a blue tent on the whole background, whatever you can do i appreciate it! Anyone who can help, maybe a Cameron Wake with ytnewton in there somewhere, thx.